& large central station units are a financial challenge. 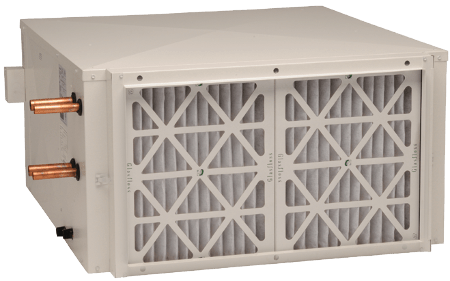 covered when it comes to direct drive fan coil units. 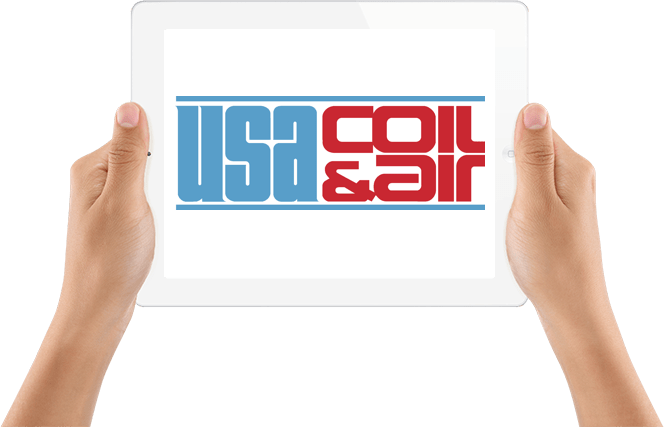 Our customers buy from USA Coil & Air because we provide the easiest & quickest quote to delivery service in the industry. Replacement Engineering Made Easy. 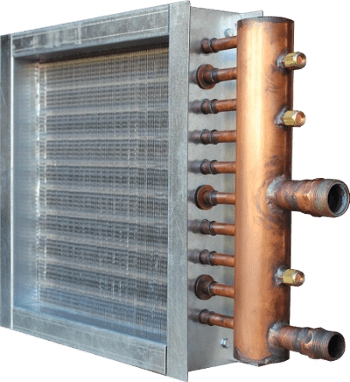 Contractors & end users have relied on the quality coil and HVAC equipment USA Coil & Air has provided for over 50 years. Learn about the products we have for you. You want the most intuitive and easy to use coil sizing program out there. 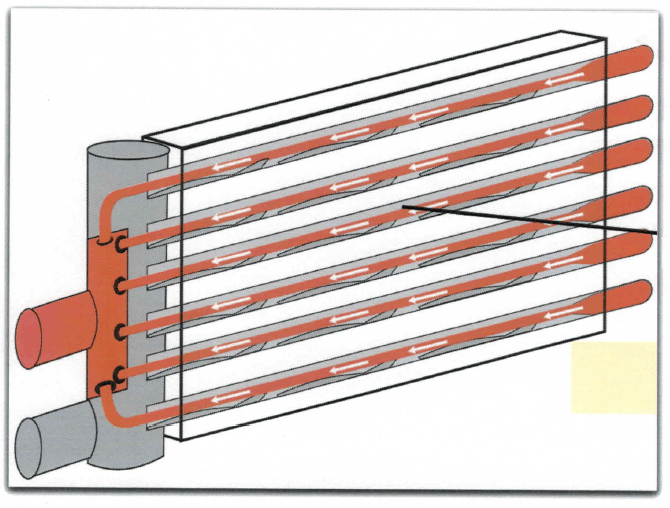 Our free software generates performance and drawings in a few easy steps. Fill out our quote request form for a quick same day response. 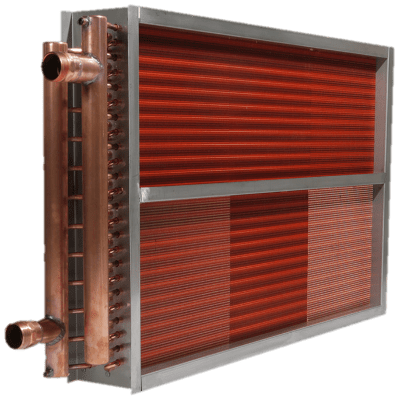 The professionals at USA Coil will serve you with relevant information to make your build-to-order equipment purchase a low-stress experience. We provide personal service from your first phone call through order delivery. 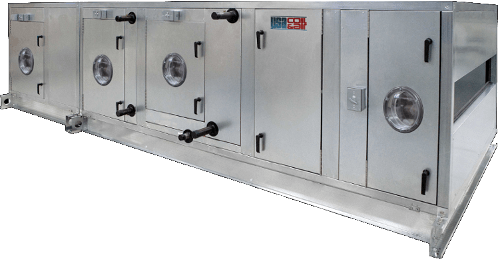 This includes coil selection, a same day quote, concise information on product options, and updates on the delivery schedule.